Pull-on design with inside zipper for easy on-and-off. Product measurements were taken using size 41 (US 8), width M. Please note that measurements may vary by size. 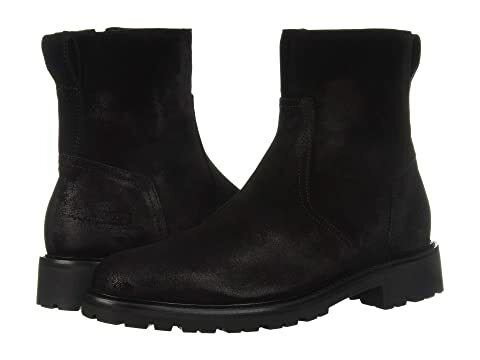 We can't currently find any similar items for the Attwell Burnished Suede Boot by BELSTAFF. Sorry!